M.A.D.D. RHYTHMS debuts at Links Hall, with an evening of new and “back-by-popular-demand” works! On April 20th, M.A.D.D. RHYTHMS is proud to present an evening of virtuosity for the first time at Links Hall. 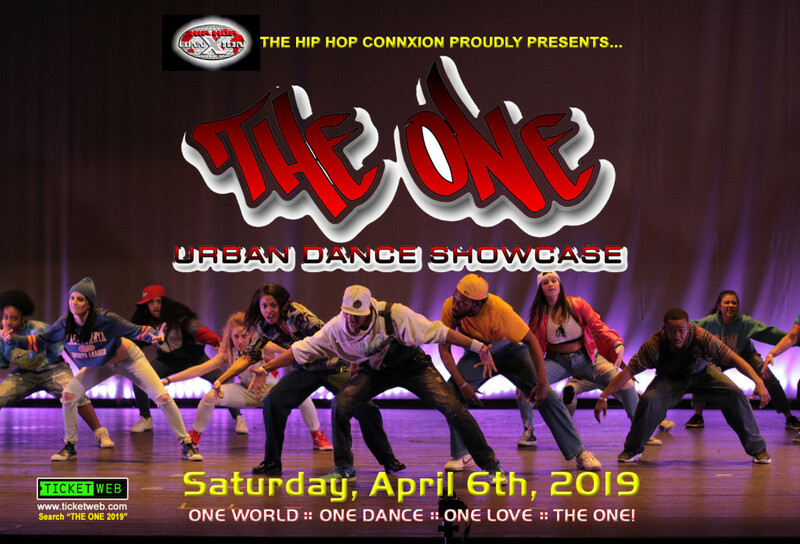 The evening features a world premiere by company member Tristan Bruns, brand new works by company members Starinah Dixon and Donnetta Jackson and some MADD Rhythms “back-by-popular-demand” fan favorites! 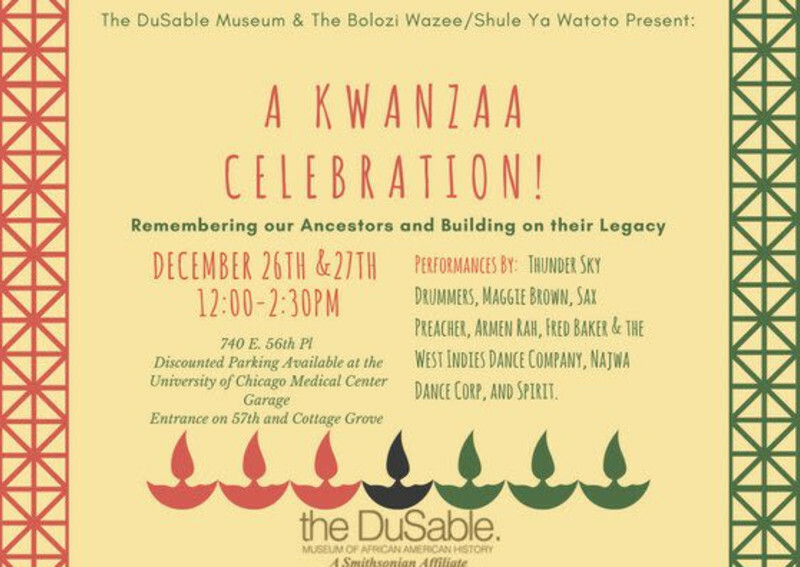 This performance is presented by Links Hall as part of their 40th Anniversary LINKAGE program. Performers: Ivy Anderson, Brill Barett, Rachel Benzing, Time Brickey, Tristan Bruns, Andrew Carr, Alexandrya Fryson, Caleb Jackson, Donnetta Jackson, Izaiah Harris, Carmen Paquette, K J Sheldon, and Devin Nived. M.A.D.D. RHYTHMS is a phenomenal TAPdance collective whose “SOLE” purpose is to spread the Love and Joy of TAP worldwide. 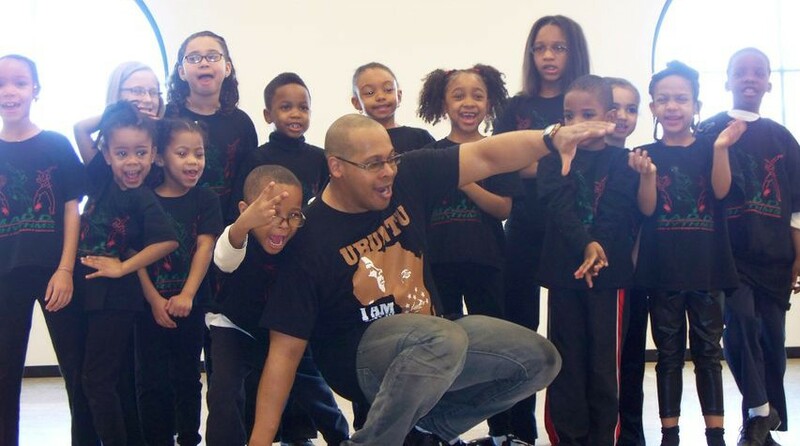 What started as Bril Barrett & Martin Dumas III’s formula for giving back, is now a full-fledged performing arts company, quickly gaining a reputation for representing the true essence of tap: RHYTHM! 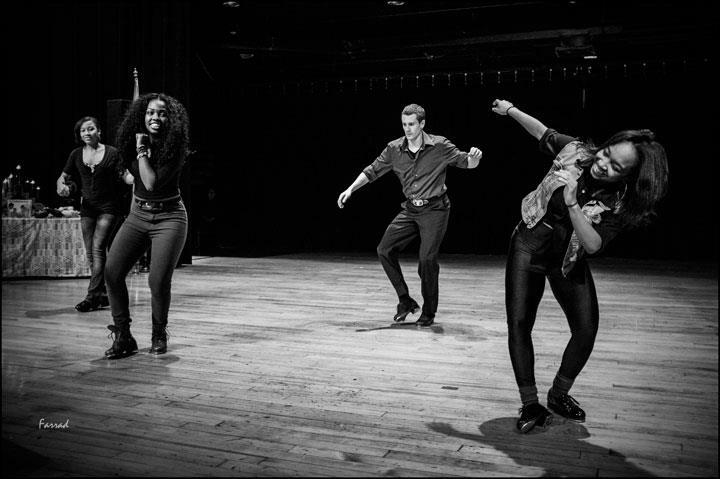 The company is composed of young, versatile tap dancers from all over Chicago. Their ages range from 13 to 42, and their backgrounds are as equally diverse. The one thing they all have in common is a love for “the dance”. What It’s Like To Be Human is a new work by choreographer Tristan Bruns with additional choreography by collaborators Megan Davis, Jessica Tenbusch, Rachel Benzing and Kaytlin Bush. Following the performance will be a Q+L (Question and Listen) session and the comments you provide will directly affect the direction of the work in future performances. What It’s Like To Be Human is a part of the Links Hall 40th Anniversary LINKAGES program. 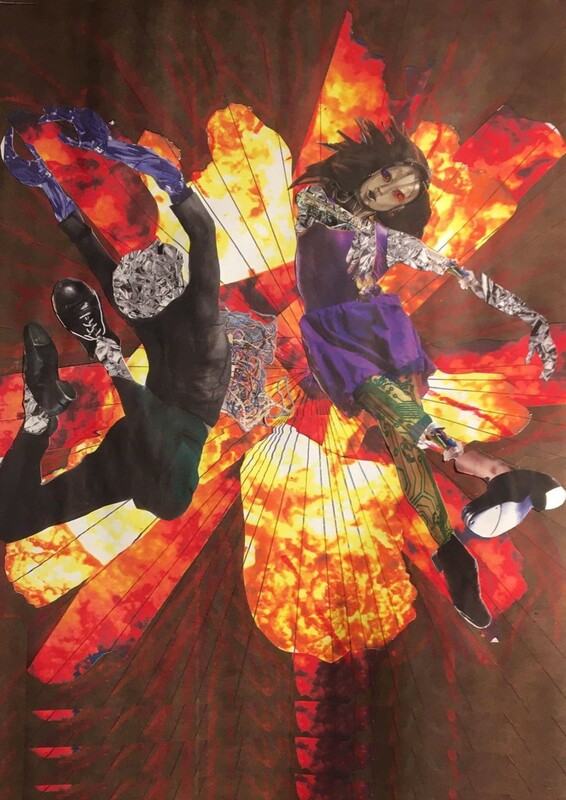 The main performance of What It’s Like To Be Human is April 19th at 7pm and is part of the Stomping Grounds Percussive Dance Festival presented by the Chicago Human Rhythm Project. There will be a preview performance on Thursday, April 18th at 7pm and an invitation only matinee performance on Friday, April 19th at 2pm. All ticket prices range from a standard $8 ticket, a $15 support the artist ticket and $40 support the artist AND Links Hall ticket. ​STOMPING GROUNDS is a two-month, City-wide festival presented in distinct communities throughout Chicago showcasing many of the city’s most accomplished percussive dance companies. Throughout the festival, unique combinations of artists from multiple ensembles perform and teach in schools, community cultural centers and in a grand finale at the Jay Pritzker Pavilion in Millennium Park. 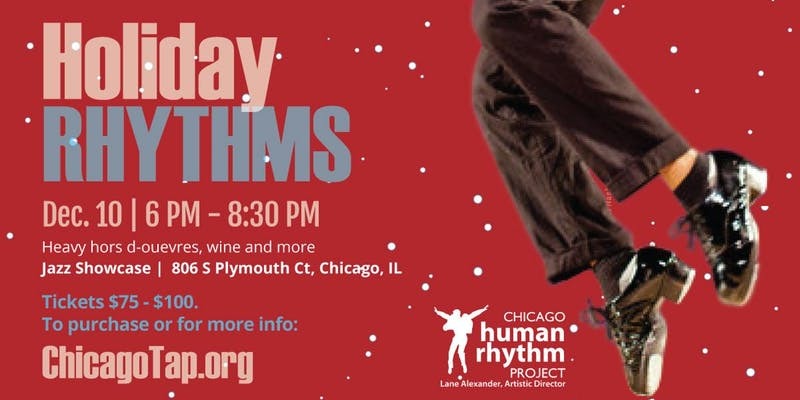 Chicago Human Rhythm Project builds community through American tap and contemporary percussive arts in world class, innovative performance, education and outreach programs. and we want you there! TAP JAMS are our way of paying homage to the HOOFERS of old and the traditions they set. TAP JAMS make us better. TAP JAMS give us new ideas. TAP JAMS help us communicate. TAP JAMS allow us to express ourselves. 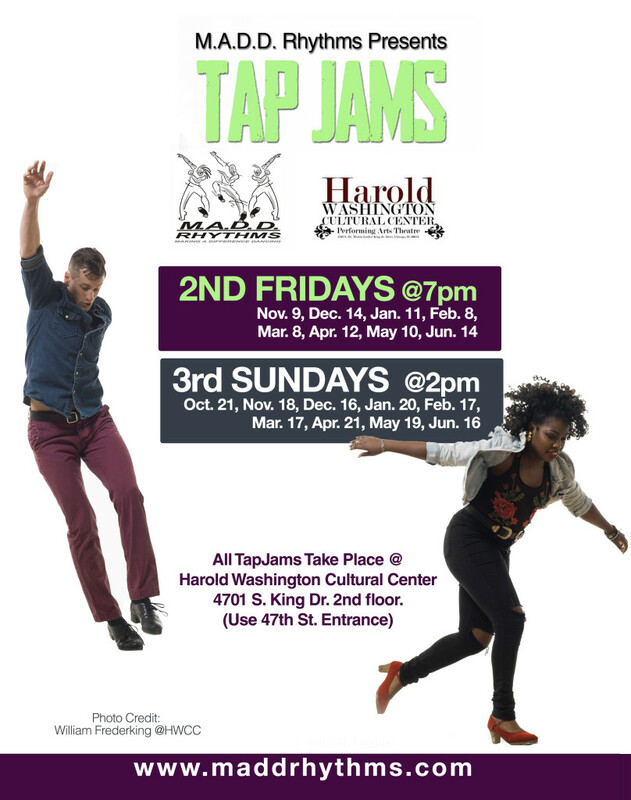 TAP JAMS show us where we came from and where we are going. 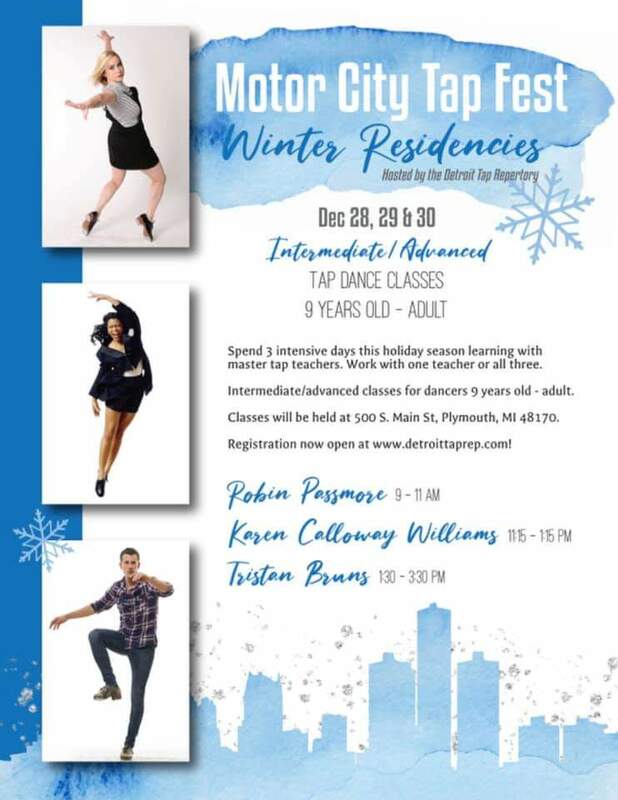 TAP JAMS are absolutely necessary to nudge your growth as a tapdancer! TAP JAMS help us communicate. TAP JAMS allow us to express ourselves. When you or a family member wants to learn about tap, where do you turn? Because you know you will receive an absolute top notch tapdance education. And you also know that you’ll be treated like a real person, by dedicated, compassionate tap professionals in a warm, caring environment. Your contributions have helped make M.A.D.D. Rhythms one the leading tapdance organizations in the Country. We are so grateful to you for supporting our mission to preserve, promote and contribute to this artform called tap . Thanks to you, our organization has touched the lives of thousands of youth – whether they needed a positive alternative to the streets, an outlet to express themselves or sought to improve their quality of life. M.A.D.D. Rhythms is your community tapdance collective. We exist to serve you and your loved ones – to spread joy, love, discipline and creative expression. In this uncertain economic time, we count on your support – now more than ever. Your gift is extremely important to M.A.D.D. Rhythms because it provides resources that make an immediate impact – that will help us through these interesting – and tough – times. Your gift of $100, $500, $1,000 or $5,000 can make all the difference…… to our instructors, our students, our programs, our communities, our support staff – to every one here who works to serve you. Please consider making as generous a gift as you can. As Chicago’s under-served communities continue to experience an increase in youth related violent crimes, your tap collective is committed to staying at the forefront – for you, for your loved ones, for every person in the community. Please help to make this possible with your contribution. Your donation will make a world of difference. I promise you. Look to the right! See the yellow DONATE button. 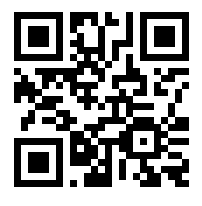 Click it and make your year-end contribution today! HOLIDAY RHYTHMS will feature Emmy Award winner and Broadway star, Ted Louis Levy, guest appearances by SCROOGE (from the Goodman Theater’s A Christmas Carol), classical violinist Liz Stein and Irish fiddler Katie Grennan, renowned clarinetist Gail Kalver, fashionista Irene Michaels, Tristan “Tapman” Bruns, song and dance man Time Brickey . . . the Eric Hochberg Trio featuring, Reggie Thomas, Tim Mulvenna and more! 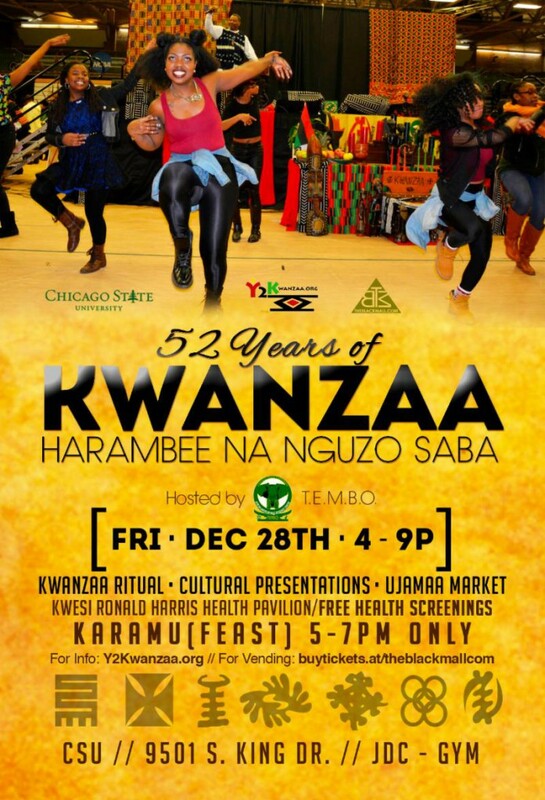 A night full of music, song, dance, drama, fashion, holiday traditions and of course . . . RHYTHM! 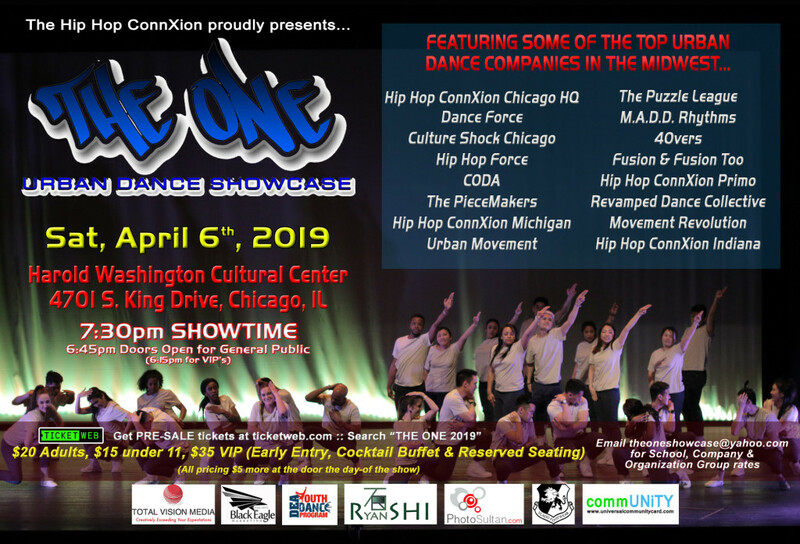 Proceeds benefit CHRP’s Arts Education programs – WE ALL GOT RHYTHM – which ignite the imagination, engage the soul and immerse young people in the culture of rhythmic expression.